This one’s for the petrolheads. No, not really… We love cars and bikes and have the opportunity to showcase some of the best car blogs. Here you’ll find helpful advice when buying your next car and all the latest information on new cars launching in South Africa. We’re building an exciting community of blogs and influencers from all over South Africa. 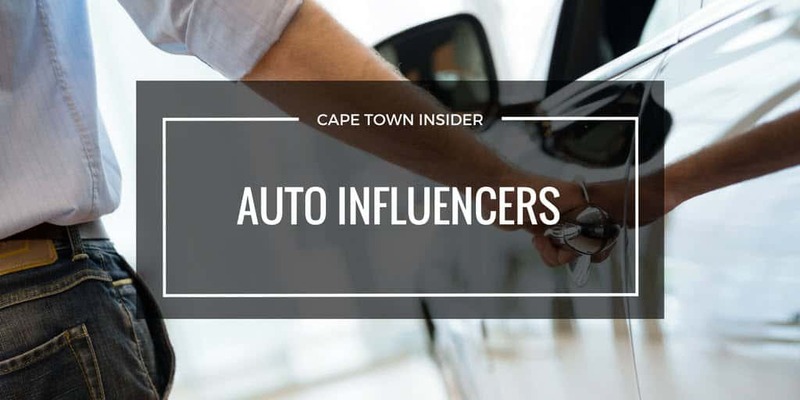 In this section you’ll find many of South Africa’s top motoring bloggers who are just waiting to share their news and interests with you. 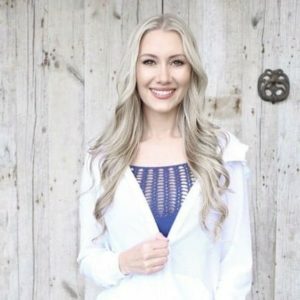 If you’re looking for something else, maybe one of the blogs and influencers in our community can help. We have curated lists of all our favourite South African lifestyle blogs, food blogs, beauty blogs, fashion blogs, mommy blogs, travel blogs and wedding blogs. You can use the search box to find your favourite car blog. Loud & Rowdy is an automotive blog based in Cape Town. It is a platform to showcase cars and bikes both in South Africa and around the world to an audience of like minded petrol heads. Daily high-performance car news, views and reviews coming from South Africa. Zero2Turbo.com is a car blog owned by a South African whose passion for the automotive industry is limitless. Since a very young boy, I have been fascinated with cars and the industry so I decided to start a blog to share my views with other enthusiasts like myself. With frequent updates on automotive world and unique content posted every day, this car blog can be enjoyed by all. TechFinancials is a reliable tech media property, dedicated to obsessively analyzing digital revolution and breaking tech news. This is a blog about the events, people and of course the cars that shaped the motor industry throughout the years of the 60’s, 70’s and 80’s. Written by a passionate someone who was in the thick of it. Covering topics from Formula one to Australian Touring Cars as well. Know Any Amazing Auto Blogs or Influencers? 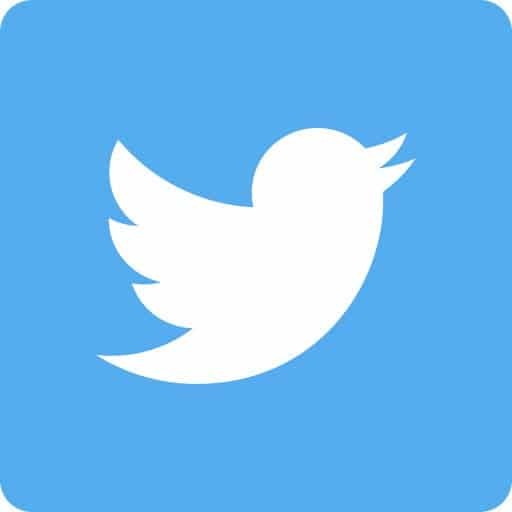 Do you know an auto influencer/blogger that should be listed here?